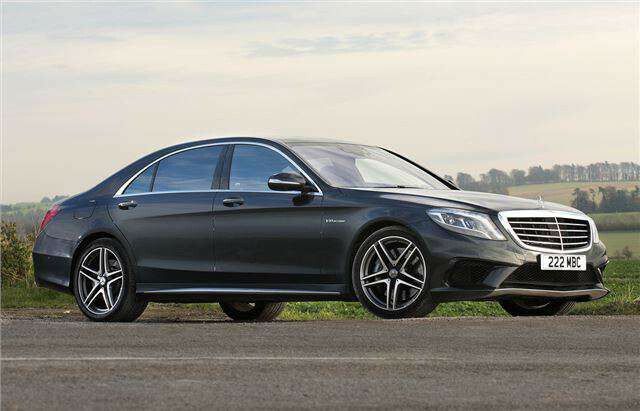 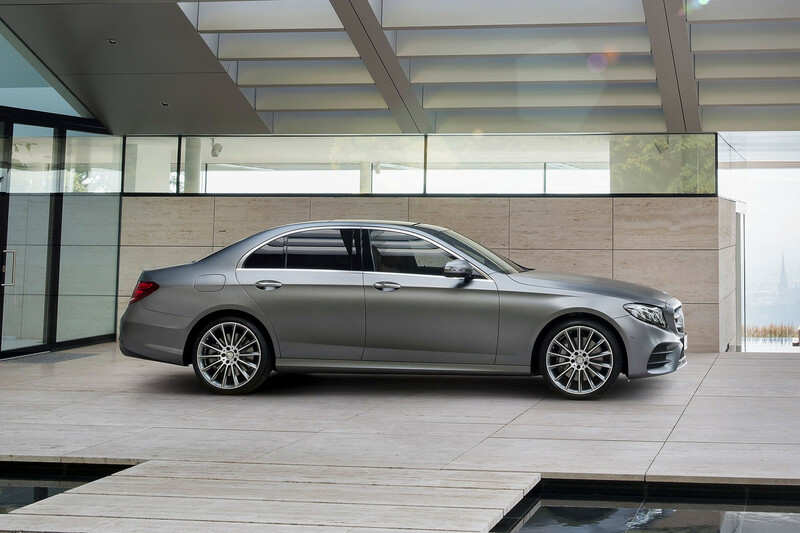 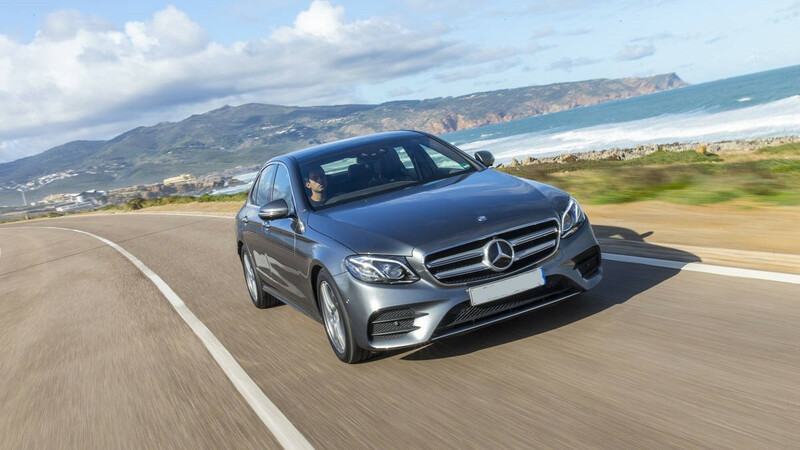 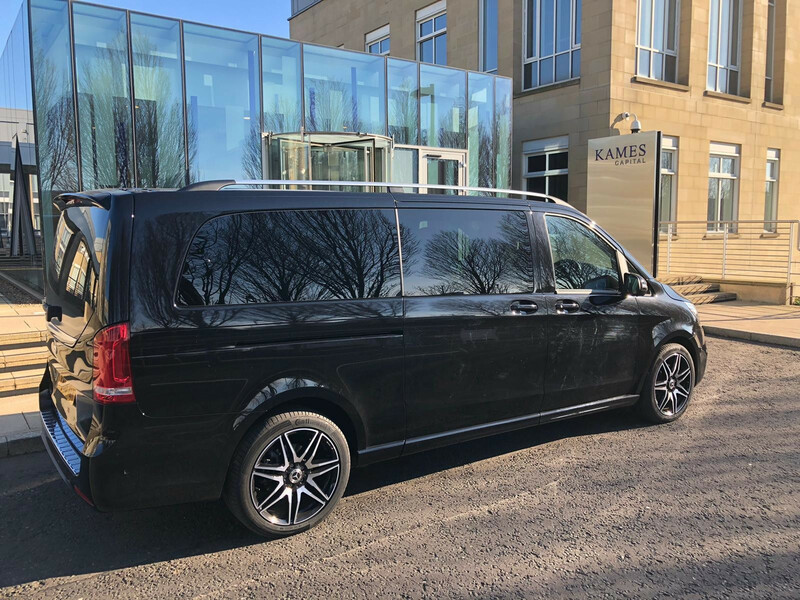 Our Luxury class group features the Mercedes Benz E Class and proves to be the most popular combining high standard and refined comfort in this luxury saloon. 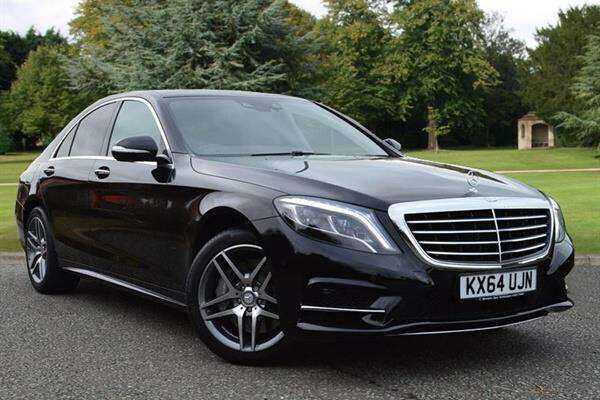 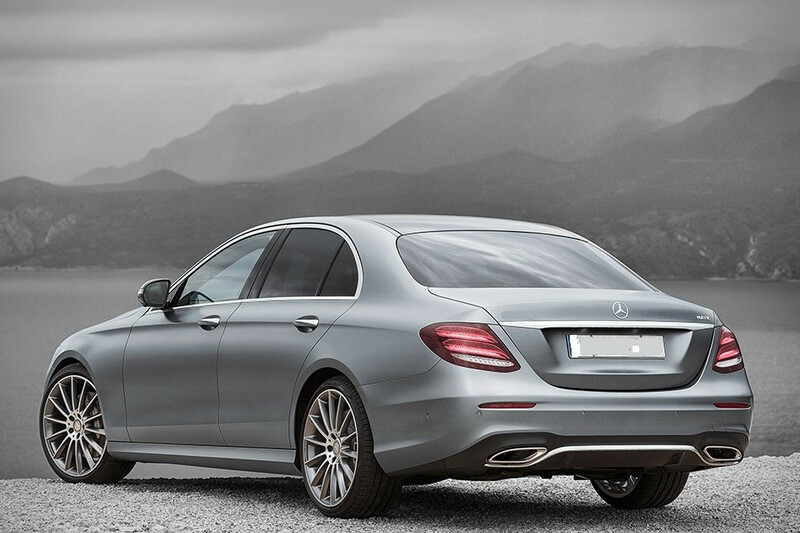 The Mercedes E Class is a delightful balance of luxury, comfort, modern styling in a safe & secure environment. 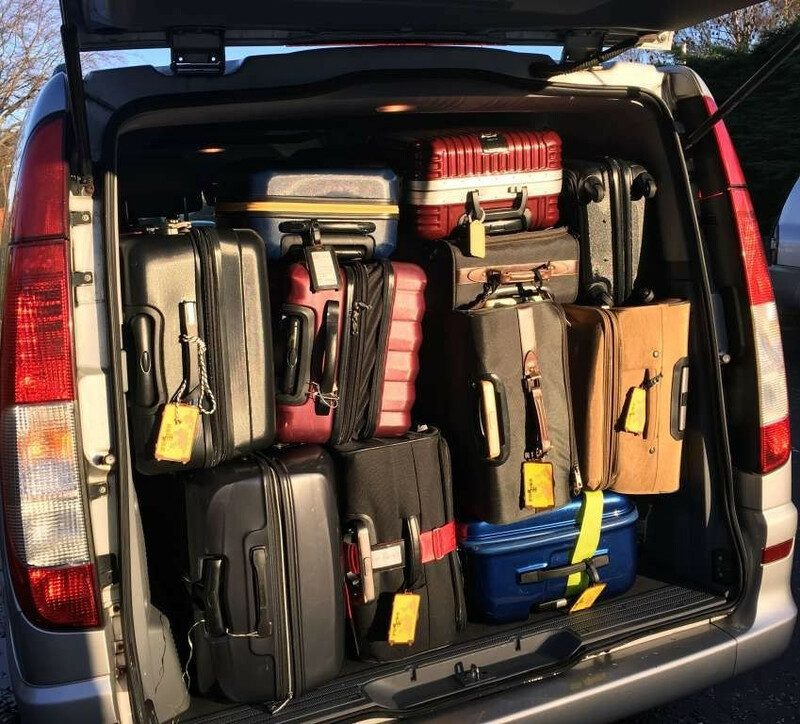 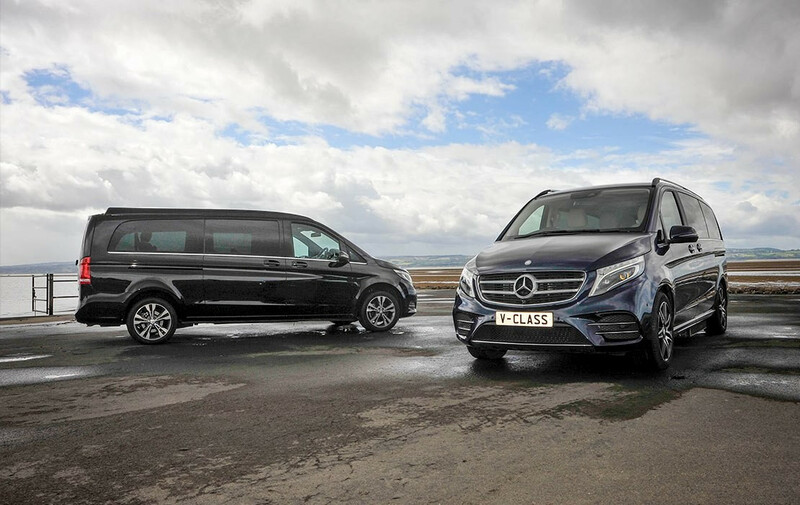 Our executive car class group features quality cars that offer affordable quality and comfort with good load carrying capacity, some being estate cars. 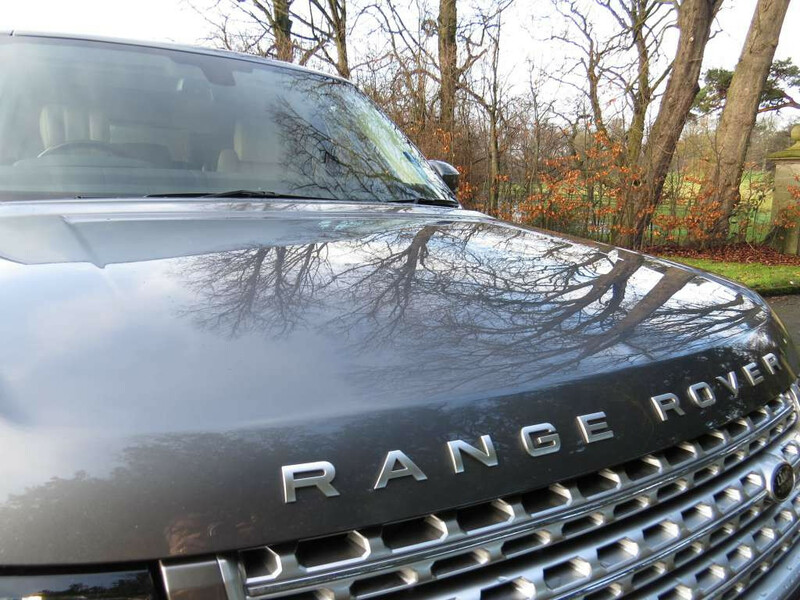 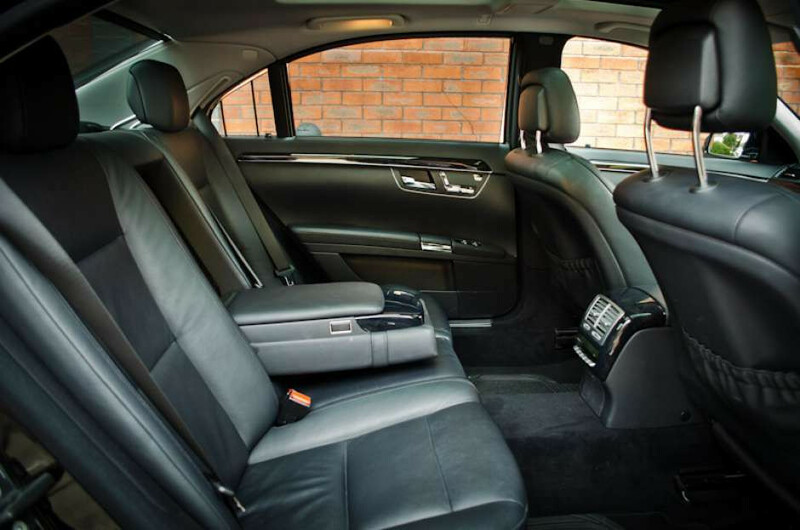 The cars prove popular when clients require the high standard of service without the need for luxury or extravagance. 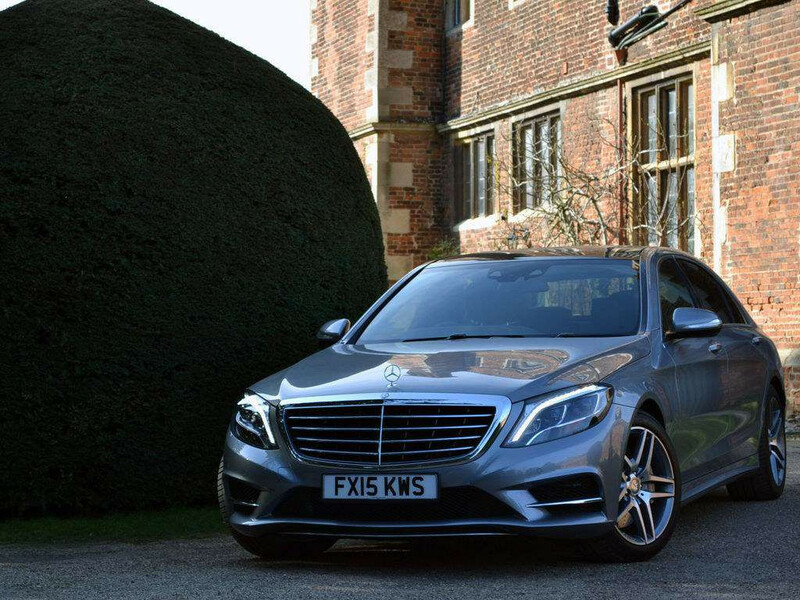 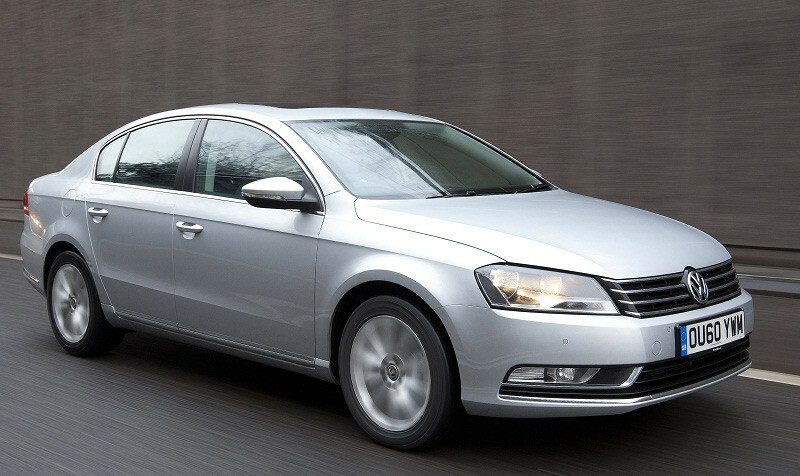 A comfortable executive car for Airport Transfers, City Transfers or Private Tours. 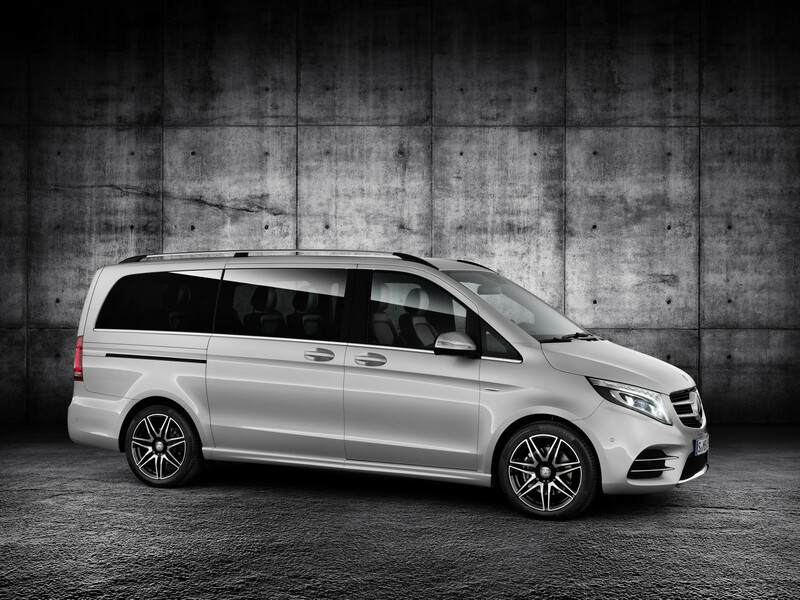 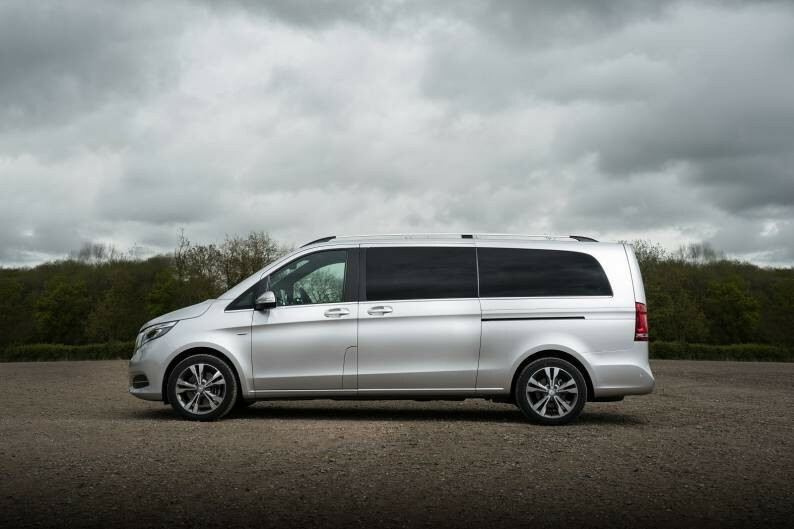 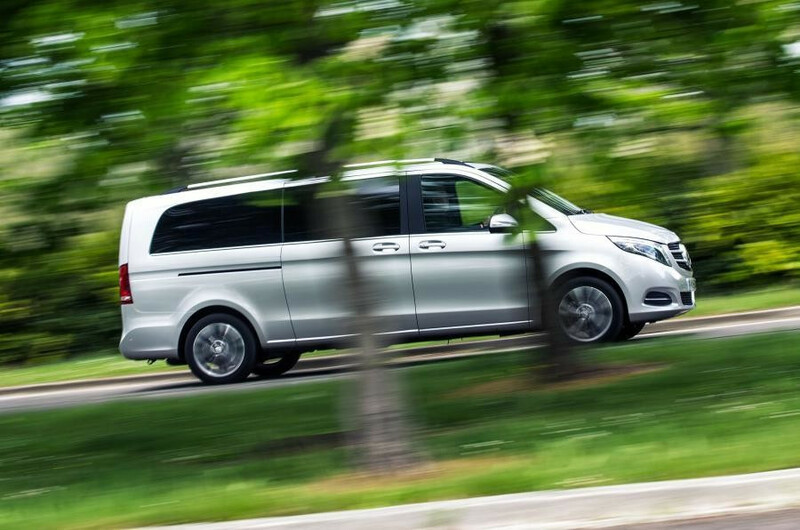 Mercedes V Class, Viano or similar Luxury People Carrier MPV. 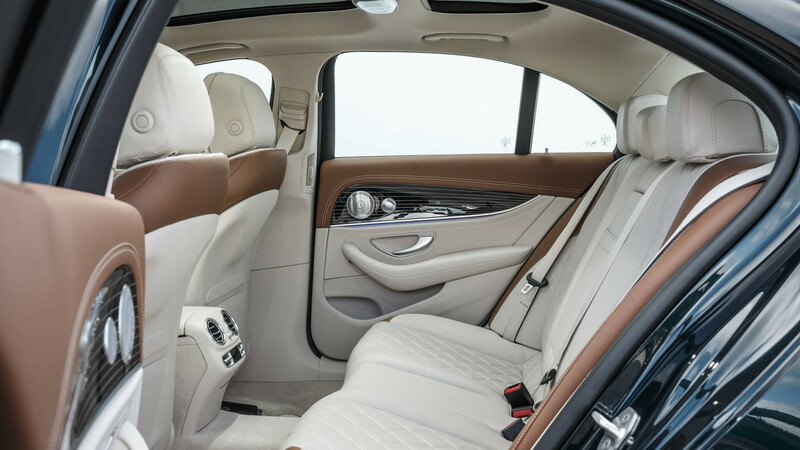 A spacious vehicle with luxurious comforts. 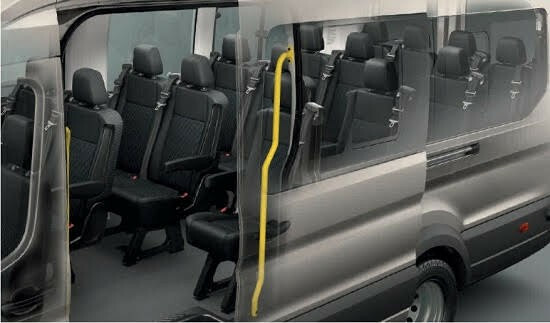 Will accommodate up to 7 passengers. 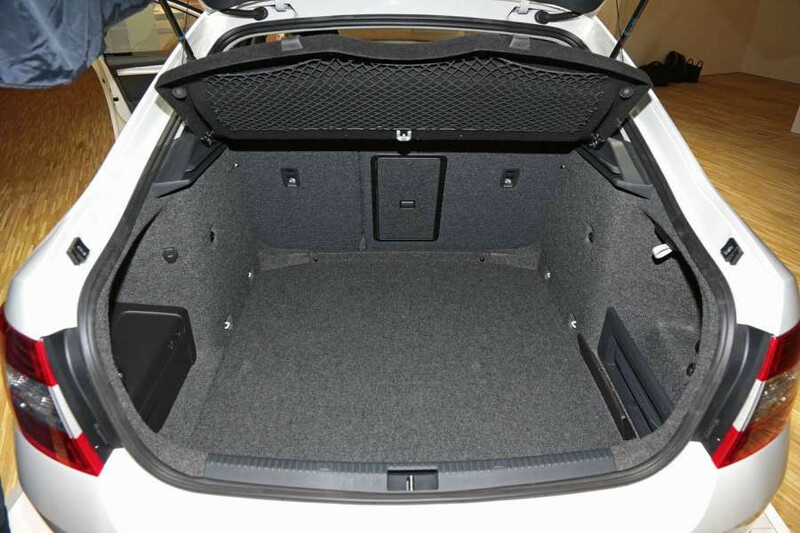 Spacious boot for luggage, golf bags etc. 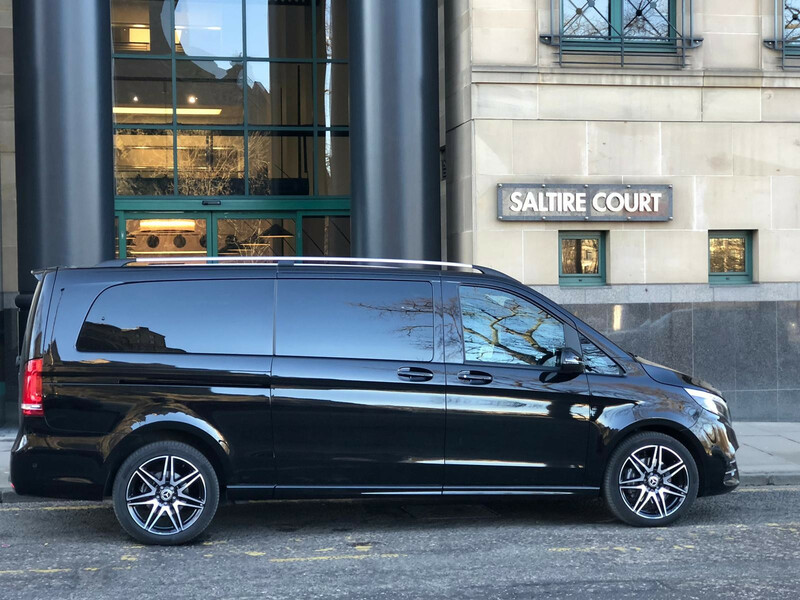 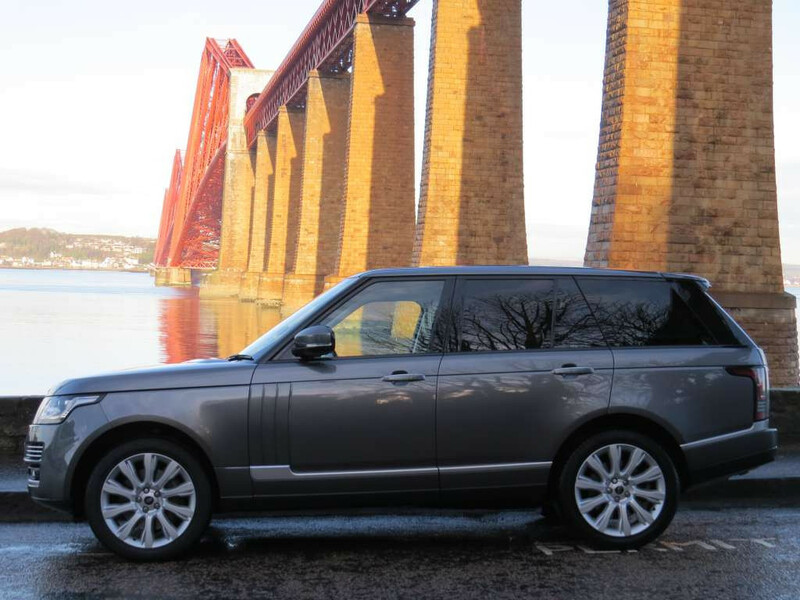 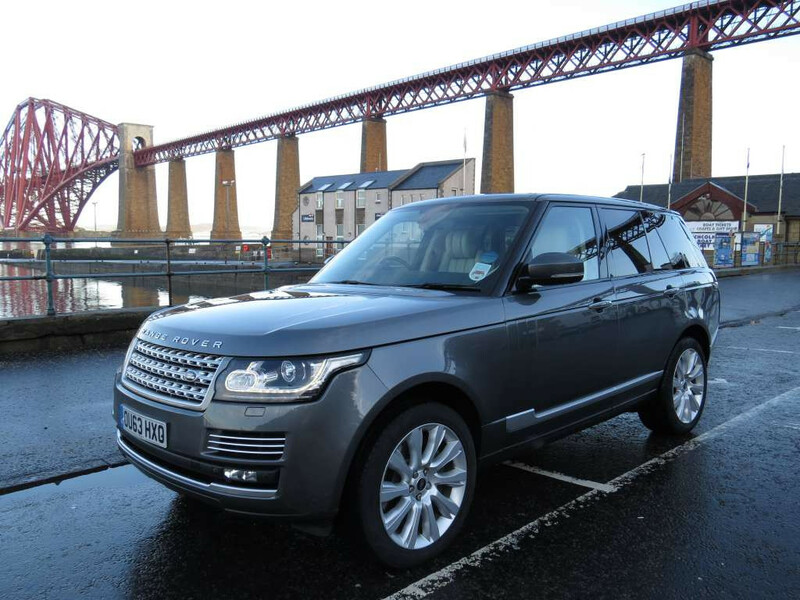 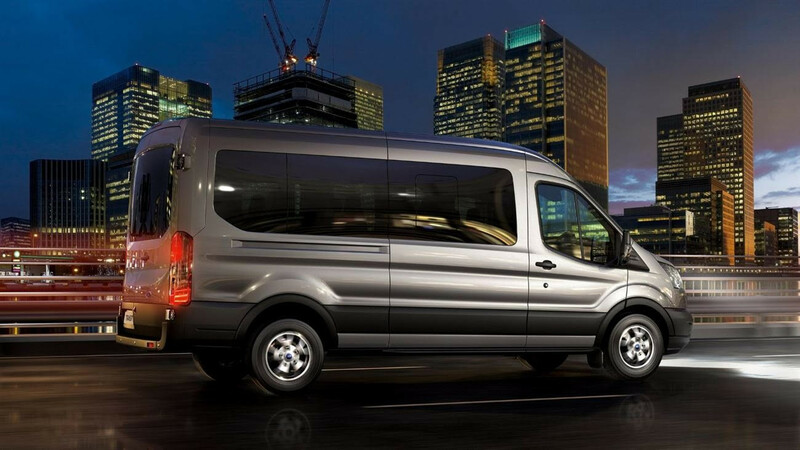 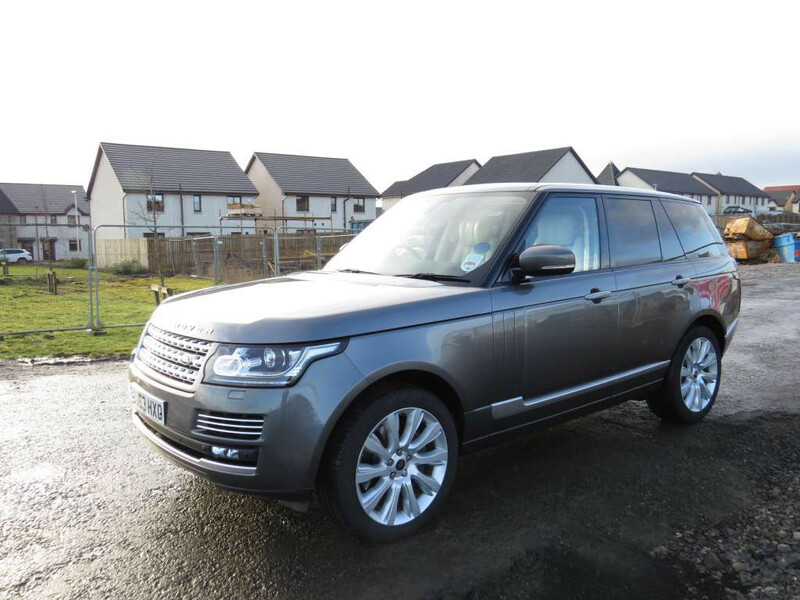 Spacious, practical and comfortable for Airport Transfer, Scottish Tours or Corporate work. 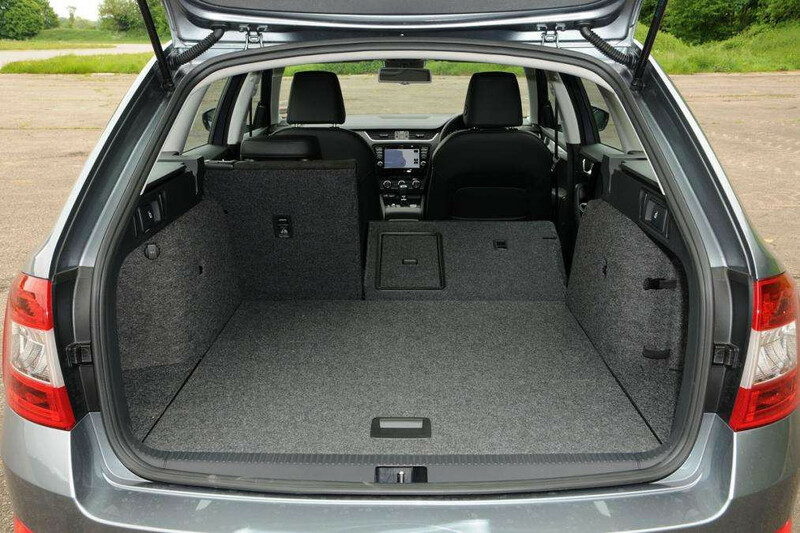 Great load carrying capacity. 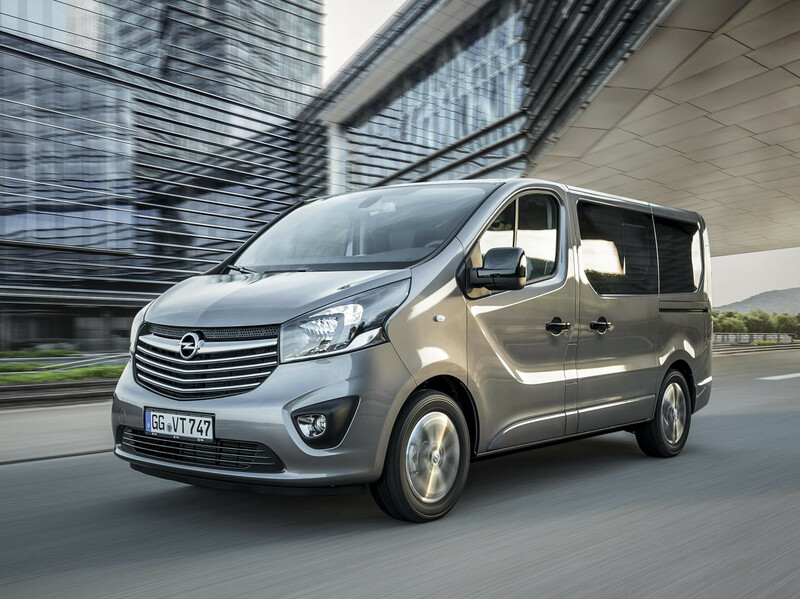 Vauxhall Vivaro, Renault Trafic, Toyota ProAce or similar Executive People Carrier MPV. 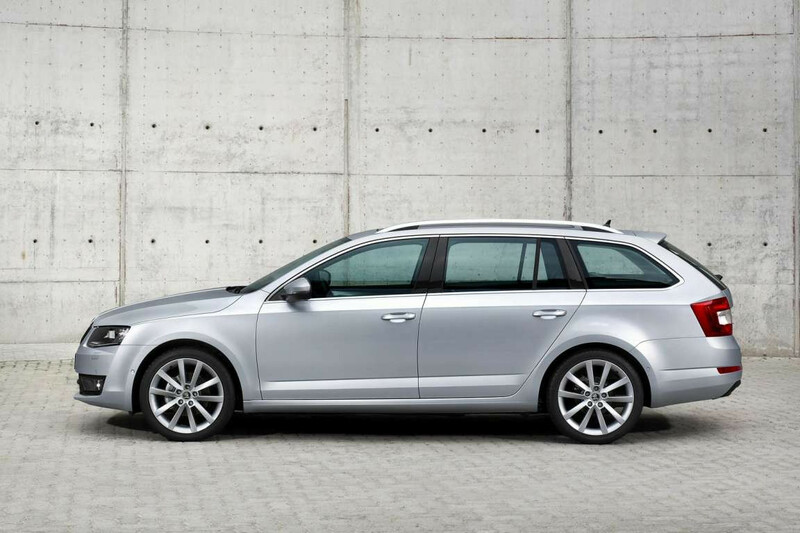 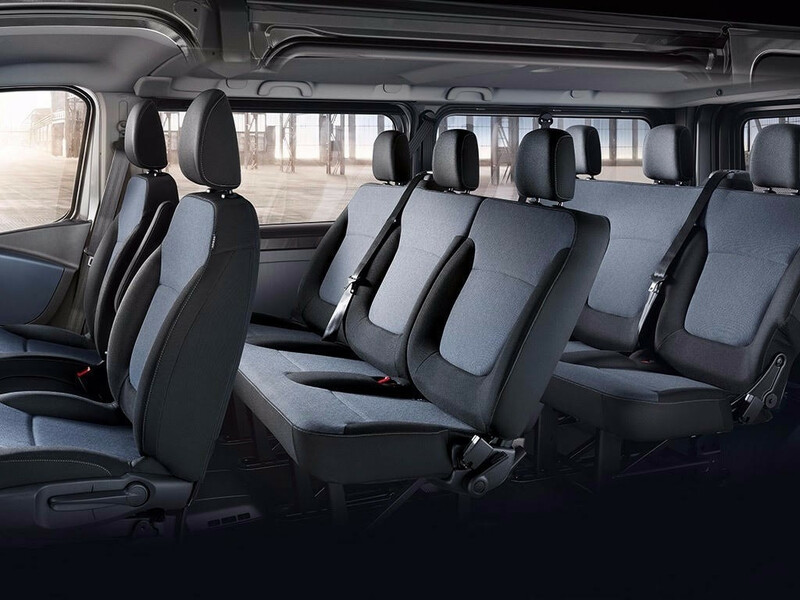 A spacious vehicle ideal for larger groups. 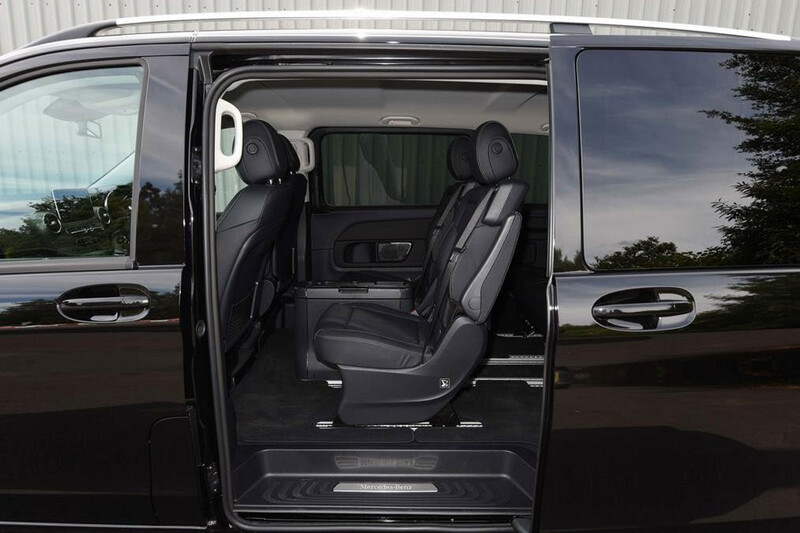 Will accommodate up to 8 passengers. 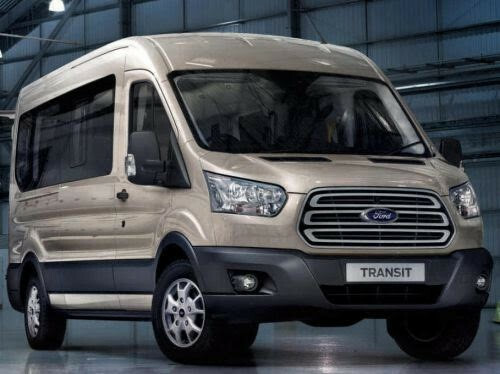 Ford Transit or similar. 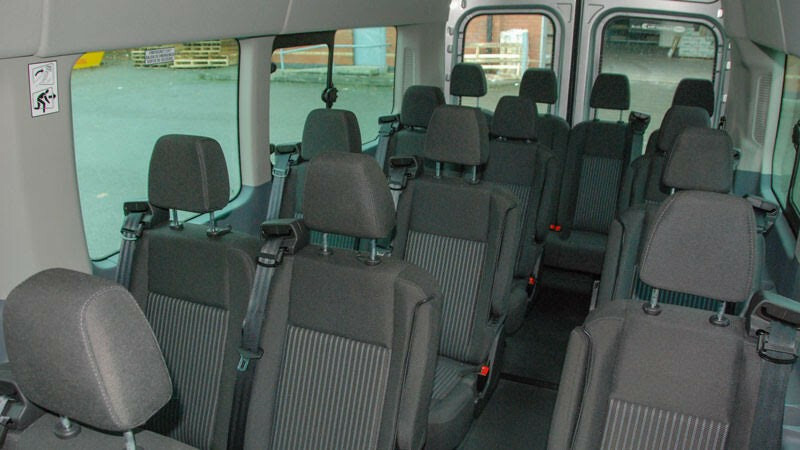 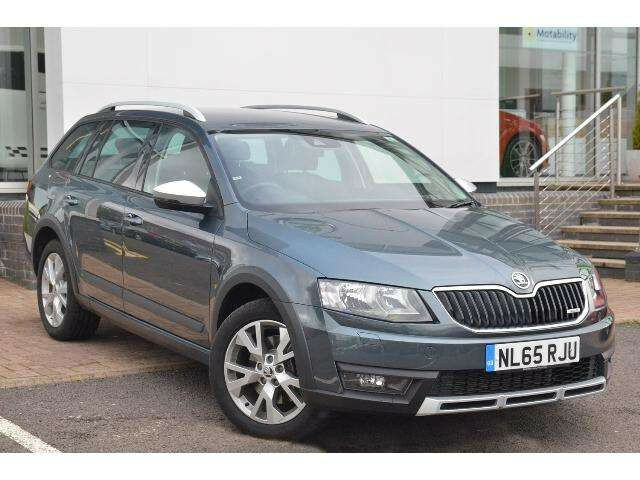 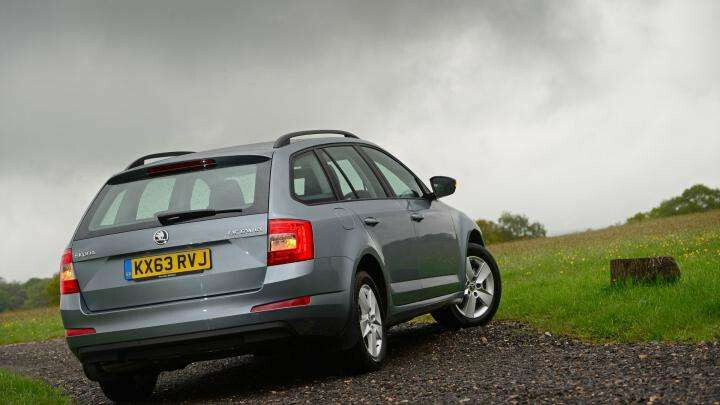 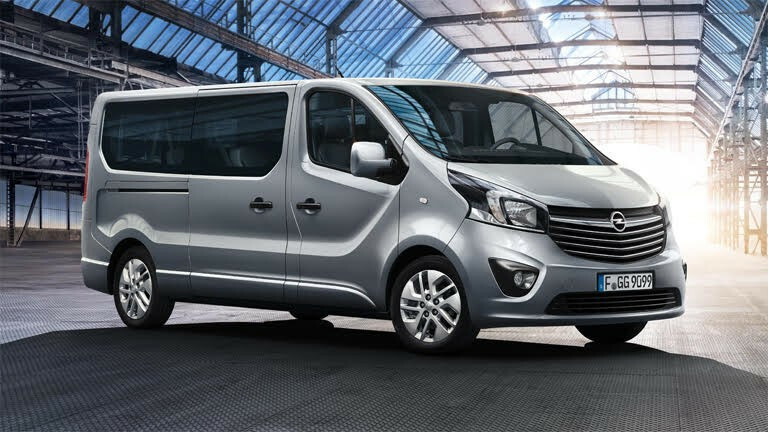 A spacious vehicle ideal for larger groups, a more standard specification. 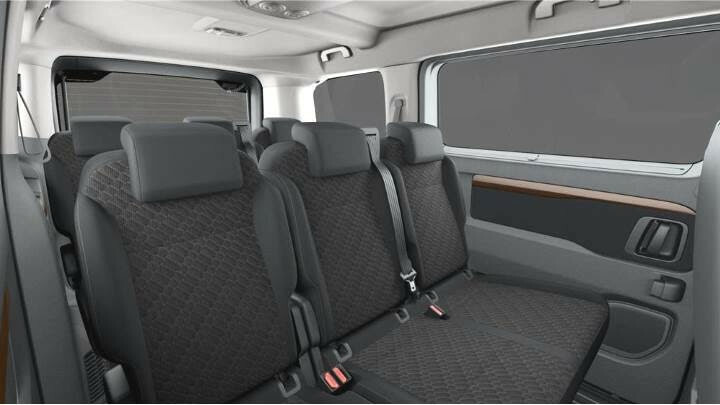 Will accommodate up to 14 passengers with suitcases.